*NB: we hold interviews for our Level 2 and Level 3 courses to maintain course standards. Our Level 2 course enables you to develop your ability to communicate with Deaf people using BSL in a range of familiar contexts, participating in lengthy and open-ended exchanges. 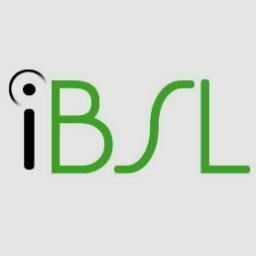 You will learn how to use BSL, so you discuss a range of real life, routine and daily experiences. You will also learn some of the regional variations that are used in sign language.